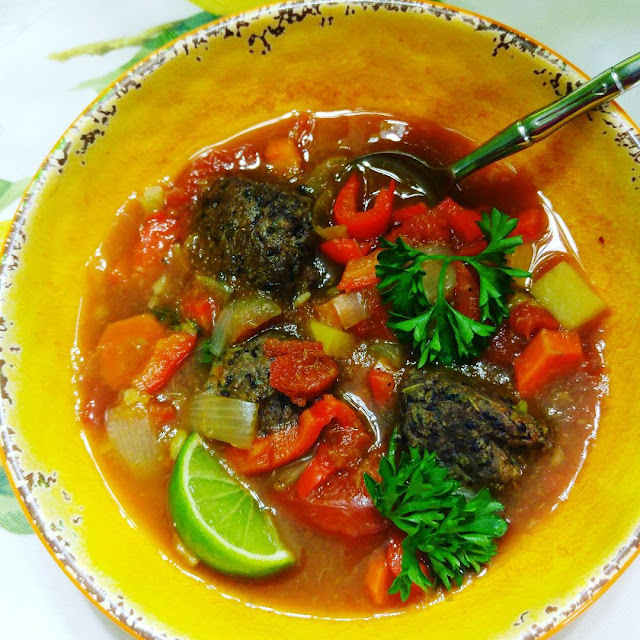 I'm posting this fabulous spicy and delicious soup as a Wellness Wednesday item on our Facebook Vegan Recipes Group <-- Please Join. This soup is a just what you need during a time when people all around you are dropping from the flu-- OR-- when you are recovering, yourself, from some nasty seasonal bug. It is a WELLNESS SOUP. First of all, for the soup base, you do not need a lot of impossible-to-find ingredients-- or ingredients that you rearely have in the fridge. As you can see from the picture above, I have used some pretty basic veggies: onions, carrots, potatoes, red pepper (okay, that is a luxery item), and canned tomatoes. I have also integrated the celery fibre left over from our morning Celery Juice (made with a blender-- no juicer needed-- the big rage among those following the Medical Medium). So, apart from the onions and canned tomatoes, you can pretty much use any left-over veggies from your fridge or pantry. I have made the soup WITHOUT any added oils, but you can decide whether or not that suits you-- oil is included in the recipe instructions (I just add water). The really really tasty vegan "meatballs" are a combination of walnuts, black beans, ground flax and some spices. They are dense and soft and so tasty-- two per dish is satisfactory, but really, I could fill my whole dish up with them, they are that good! (I double up the recipe). If you have another favourite vegan meatball recipe, go with it! But the black beans really "make" this a Mexican meatball-- and the walnuts are not just pretty little nuts (haha)-- they are packed with Omega 3 Essential Fatty Acids, great for the brain and wellbeing in general. I get enough spices in this package to make about 5 or 6 big soups, each making about 6 generous adult servings. Because the Seasoning is so nicely combined to taste exactly the way you imagine Mexican Meatball Soup should taste-- spicy and zesty, but not so as to take away from the other flavours in the soup-- it's a win-win proposition to use this packaged spice. The company specializes in all kinds of sea salts (appropriate since we are a sea-side community on Vancouver Island) and has a number of other spice mixes. 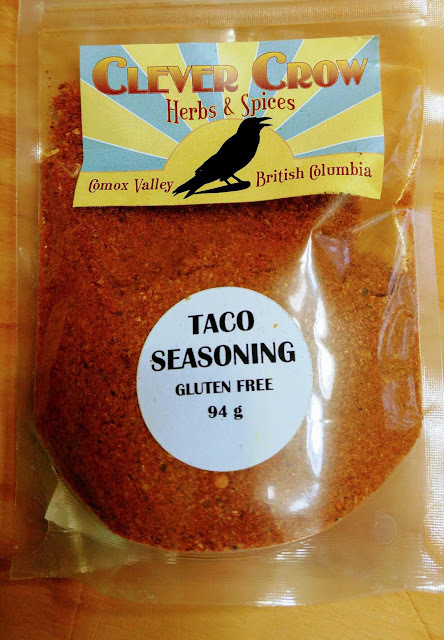 Of course this Taco Spice can be used to flavour tacos and burritos too! 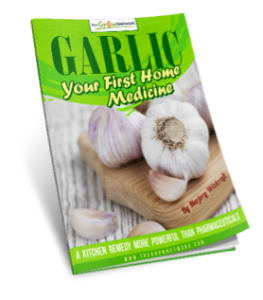 Click above or here to see more about their company and/or to order the spices. I generally make this recipe in my Instant Pot, but it is highly adaptable to your regular soup making methods. The recipe is another one of the wonderful recipes developed by my Facebook friend, Michelle Blackwood at her Healthier Steps website. She has developed her recipes with a lot of testing and understanding of what is healthy and what is healthy&delicious. Click here to go to the recipe for this fabulous VEGAN MEXICAN MEATBALL SOUP. Enjoy and Be Well!